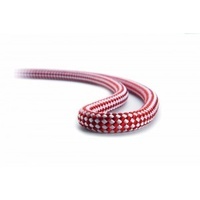 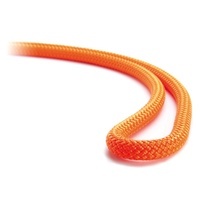 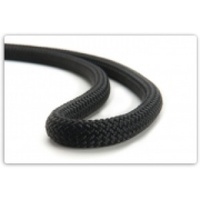 The Imlay Canyon Gear Canyon Fire rope is the first rope designed for Colorado Plateau canyoneering. 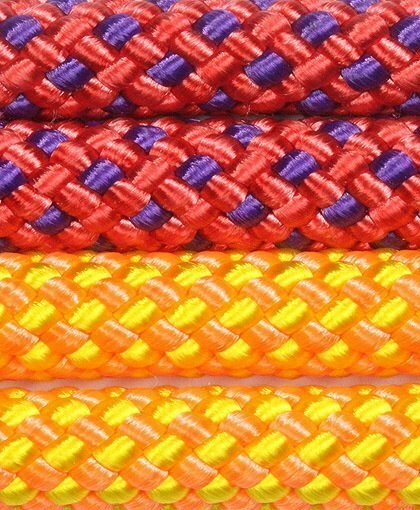 Since the sheath is what counts, we added material there to make a sheath-heavy rope - 56% sheath versus the norm for static ropes of 50%. 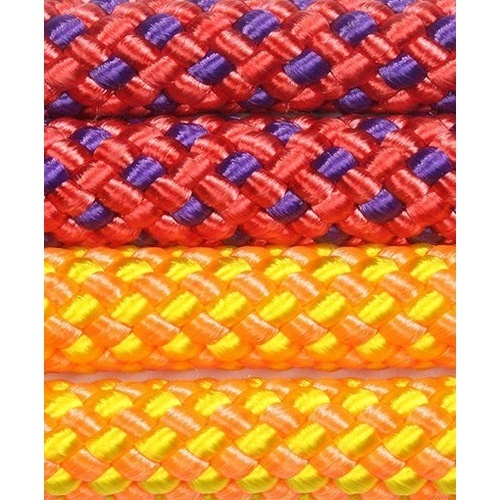 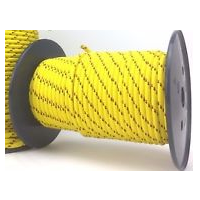 It gives both more to hold onto and increased cut-resistance, thus greater durability; at a slightly higher carry weight than 8mm ropes.